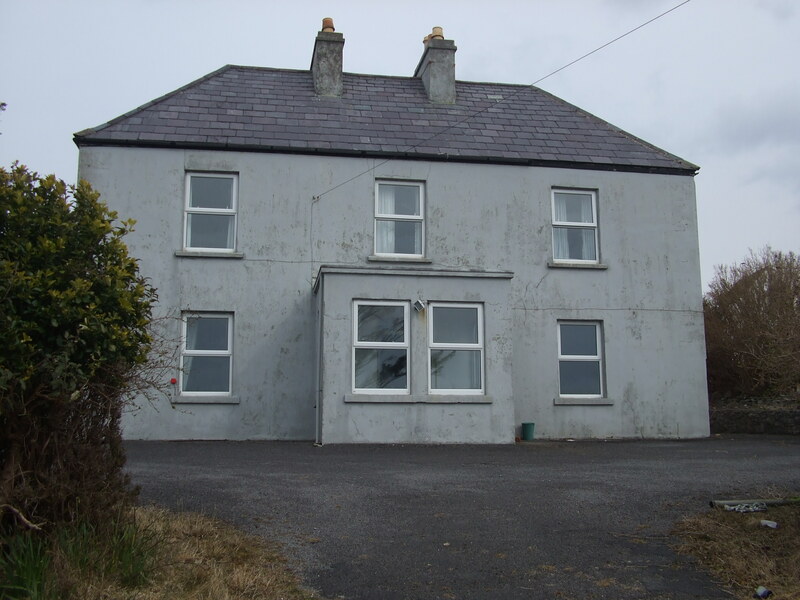 History of Rockfield House; Part 1. 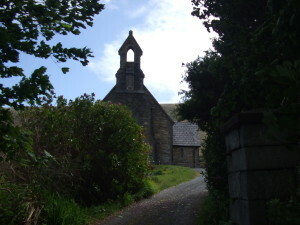 Rockfield was a former school house for orphaned boys, when her father lived on the island, it closed as a school some time afterwards and may have been occupied by many people over the six decades before Emily occupied it. 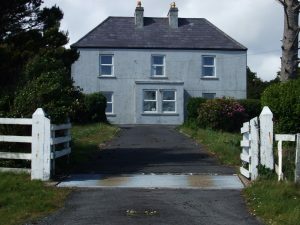 Although it is unclear when the house was finally Emily’s, it was owned by the Mission Estate at Dugort, when she and Captain Weddall moved in in 1906. Six years later the Land Agitation episode of the winter of 1912/1913 changed the land ownership of the Island for good. The victory over the establishment was the end of the old system and the beginning of the new, although it would take almost a further decade. It would take nearly two decades before Emily would finally have full ownership of the house and land only to have to sell it again. This entry was posted in Family, Friends, History, Places on December 1, 2017 by Maria.